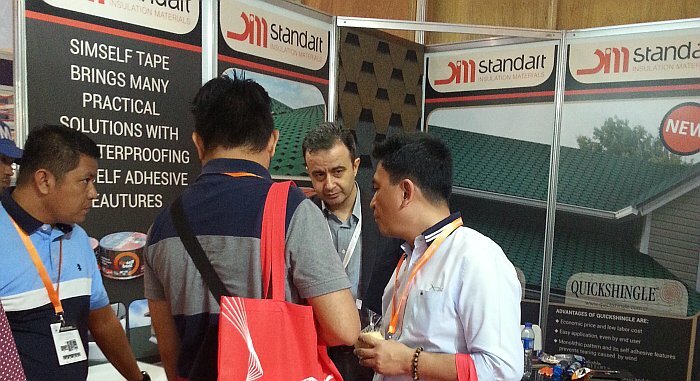 WOLRDBEX 2017 – Standart Insulation in Philippines! For more than a decade, WORLDBEX or The Philippine World Building and Construction Exposition has been a haven for the local and international building and construction industry. 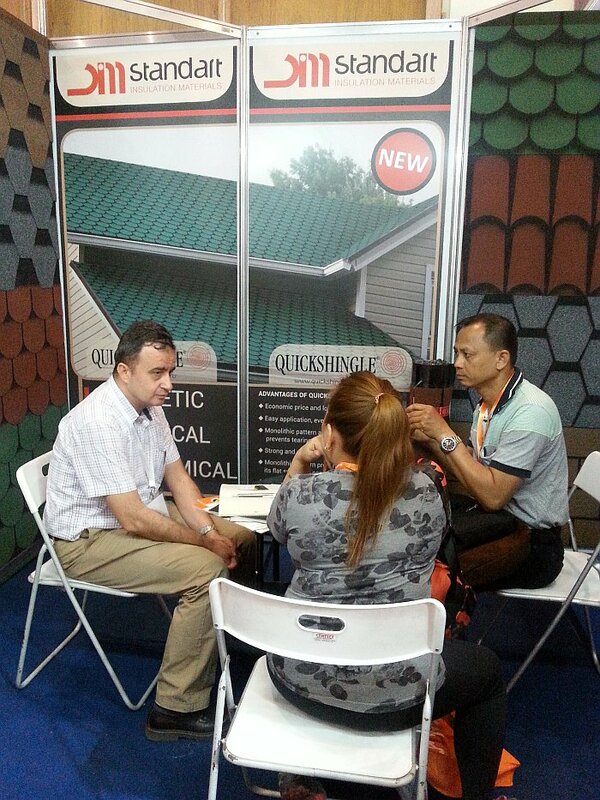 Philippines and South East Asia companies show great interest to Standart Insulation Products. Standart Insulation products on shelves in Philippines!